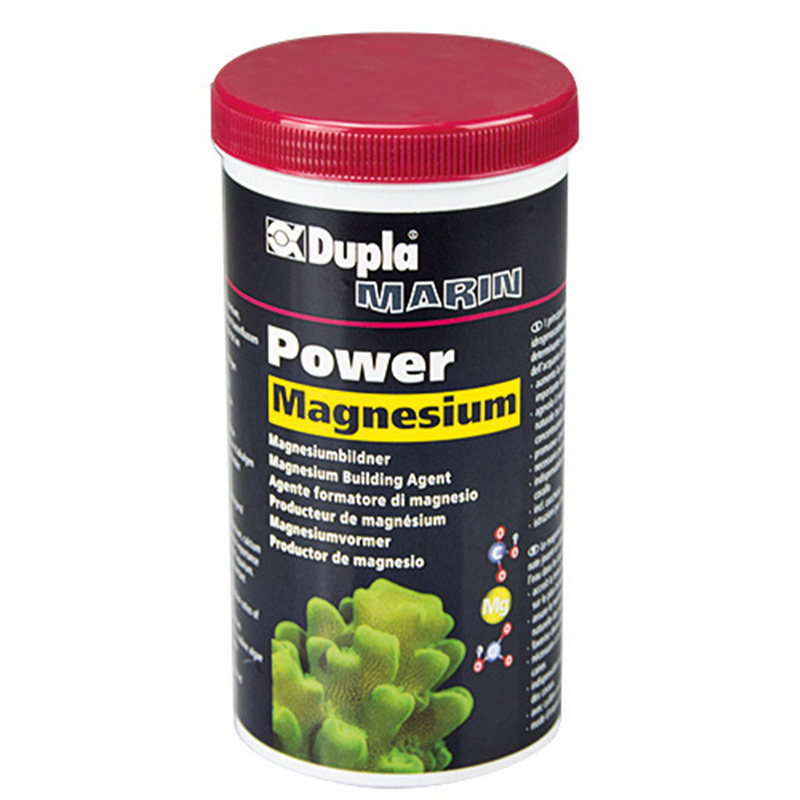 Provides calciferous organisms with magnesium, essential mineral . It stimulates the growth of rock corals . The skeleton of corals , algae, mollusks and many invertebrates is formed, to a large extent, by carbonates of calcium and magnesium. For the precipitation processes and to the fact that calcium and magnesium are removed from the aquarium for inclusion in the skeleton of the different corals , vary in the aquarium seawater concentrations quantitative and the quantitative ratio of both oligo - elements against one other. Plays , therefore, a decisive role in the contribution to the aquarium with coral reef in minerals , especially the regular addition of salts of calcium and magnesium and also hydrogencarbonates . Calcium intake promotes healthy growth of corals. An addition of magnesium restores the concentration ratio between the alkaline-earth metals and prevents a magnesium deficiency . In order to provide enough hydrogen to the corals , the carbonate hardness in the aquarium of sea water should not fall below 8 KH . 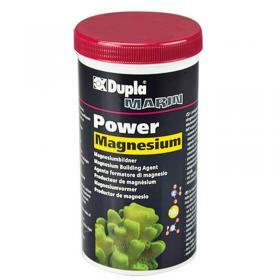 The need for calcium , magnesium and bicarbonate varies from a seawater aquarium to another, given the number of different sources of consumption. It is appropriate to adjust the dosage in such consumption .